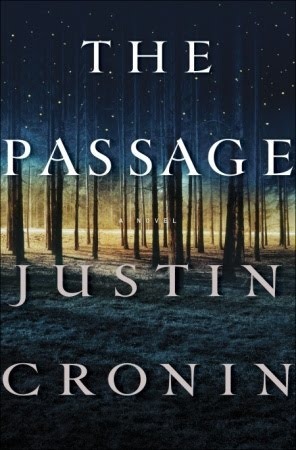 TuesBookTalk Read-a-longs on Twitter (@tuesbooktalk #tuesbooktalk) and on Goodreads has chosen a scary book for our Fall read in September/October. Our discussion starts Tuesday, September 25 on Twitter at 9:30pm EST/8:30pm CST. You do not have to join us on Twitter. Feel free to share your thoughts in the Goodreads group if you can't make the chat on Twitter. Get the full reading schedule HERE. Hope you will join us! Oooh sounds like a creepy good read. I hope you enjoy! I LOVE LOVE LOVE LOVE LOVE LOVE LOVE this book! I've already read it and the sequel but I might pop in to join the discussion! I've started reading this. I borrowed from the library and have 21 days to finish it. I'm thinking I'll need to go back in the queue and wait for it again to finish it. So I will not be following the schedule.